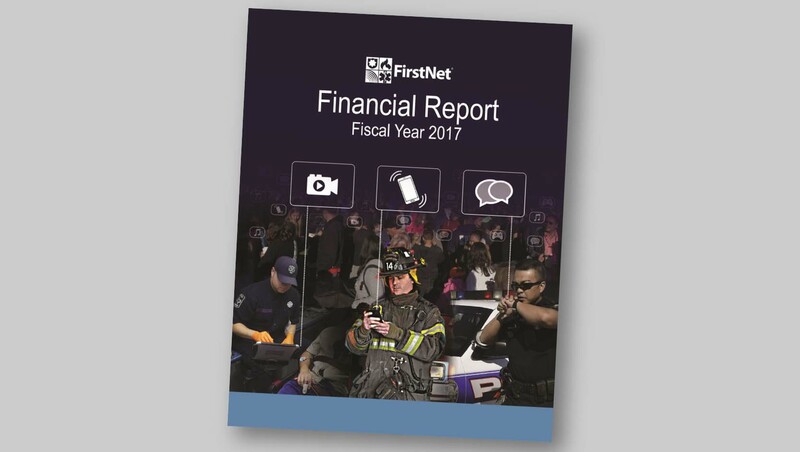 The First Responder Network Authority has again received an unmodified audit opinion on its financial statements for Fiscal Year 2017. This marks the fifth consecutive year FirstNet has achieved a clean audit opinion for its financial statements. We continue the trend of zero significant deficiencies related to this audit. Furthermore, there were no management level control deficiencies reported to management. These consistently clean audit opinions reflect the dedication of the First Responder Network Authority’s financial team, which works diligently to apply policies and procedures that continuously strengthen internal controls over financial reporting. This audit continues to demonstrate the First Responder Network Authority leadership’s commitment to maintaining a sound financial management control environment, with reliable financial reporting practices, coupled with a dedication to excellence in the execution of our mission, fostered by our partnerships within the Department of Commerce. I would like to thank our department-wide financial management team, as well as the FirstNet leadership team for its diligence in consistently applying the highest levels of internal controls surrounding our financial management practices. As the First Responder Network Authority continues to move forward with our mission, our financial management team will remain good stewards over the resources with which we are entrusted, ensuring the delivery of a secure and reliable National Public Safety Broadband Network for use by our nation’s first responders and the public safety communities. The audit was conducted by an independent auditor and can be accessed here .